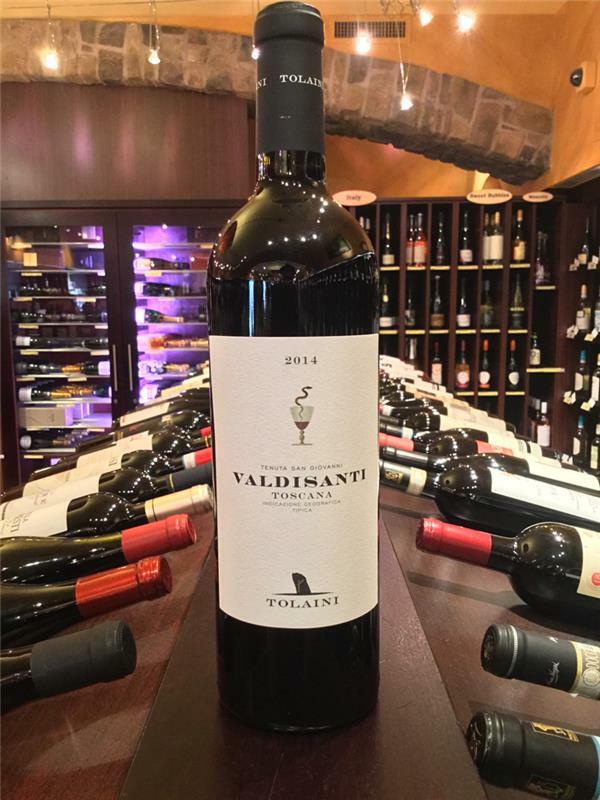 2014 Valdisanti, Tolaini, Italy, Cabernet Sauvignon, Sangiovese, Cabernet Franc | Banville & Jones Wine Co.
Amazing! The best of the Tolaini wines in my opinion. Full bodied, gorgeous notes of rich ripe berries, and the perfect hints of oak. My favourite!! 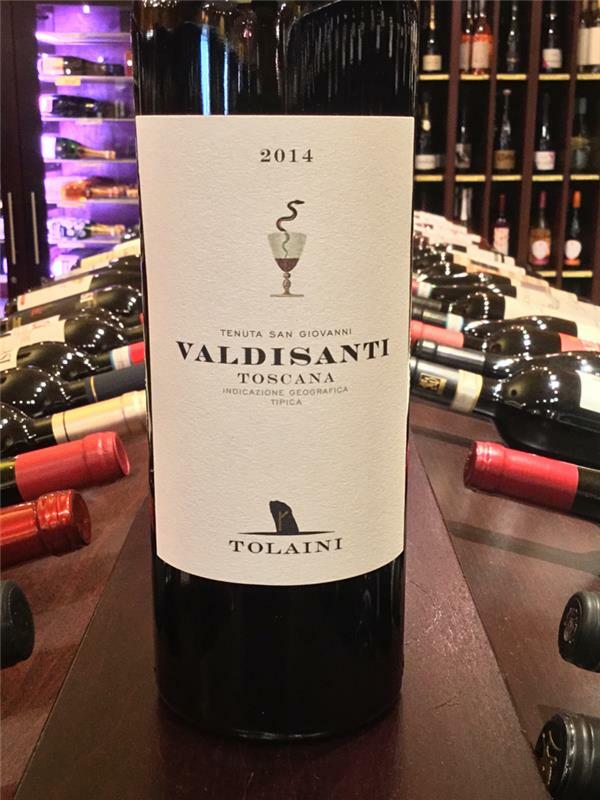 Had the opportunity to try an older bottle of Valdisanti yesterday and was so impressed with how nicely this wine is developing. Full of sweet cigar and cassis this wine somehow manages to seem like a beautiful Bordeaux while at the same time proudly proclaiming its Italian roots. Time warp! The 2002 was called Duesanti. Stunning how young this wine still tastes with fresh fruit framed by cedar-toast oak. The vines were very young but the fresh acidity of the vintage gave staying power. It's not as rich as newer vintages of Valdisanti but the 02 still has years of cellar potential. And, the yin-yang of Sangiovese-French varieties was there from the start. 2002 tasted 6 Feb 2017.